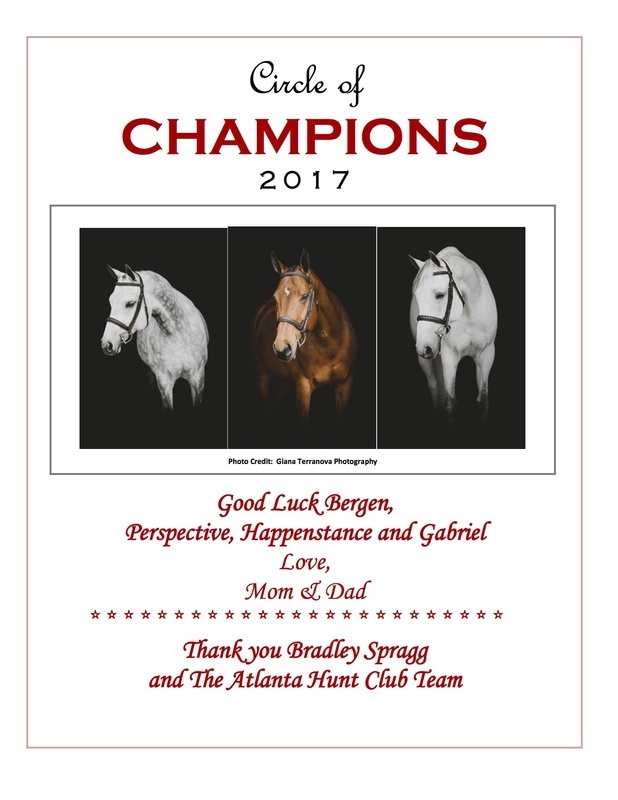 those special horses and human partners whose dedicated support ensures the greatest success. 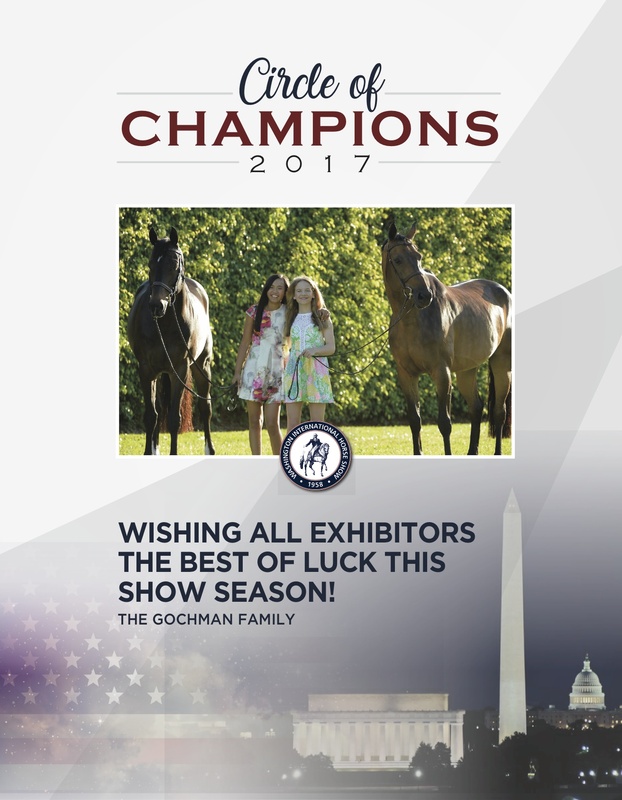 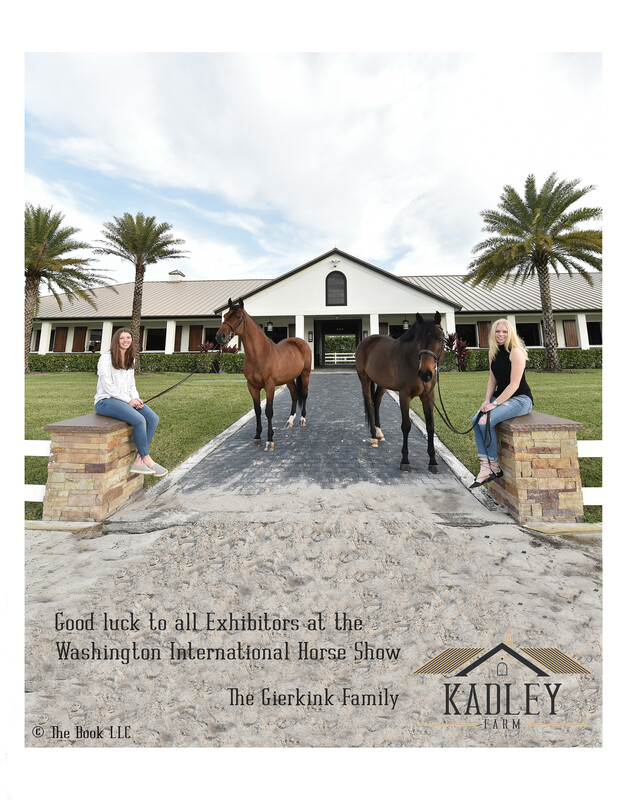 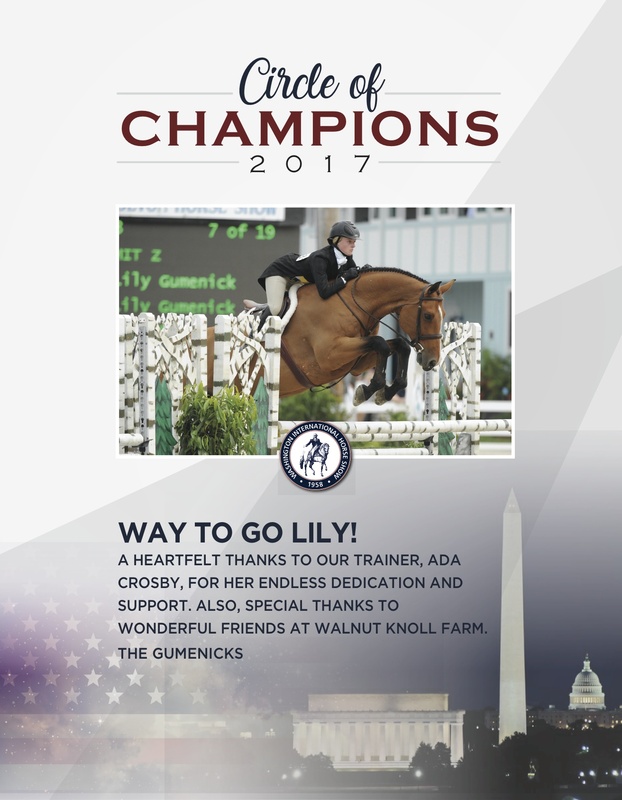 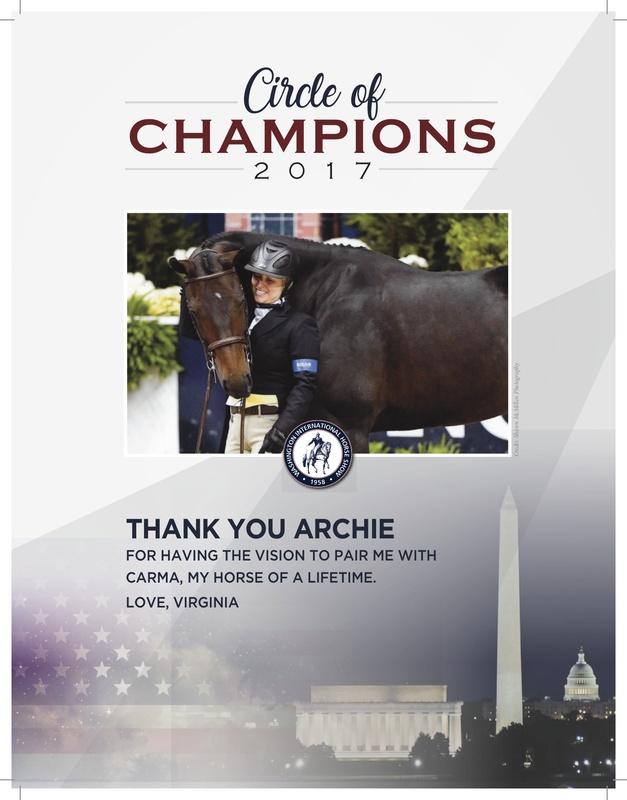 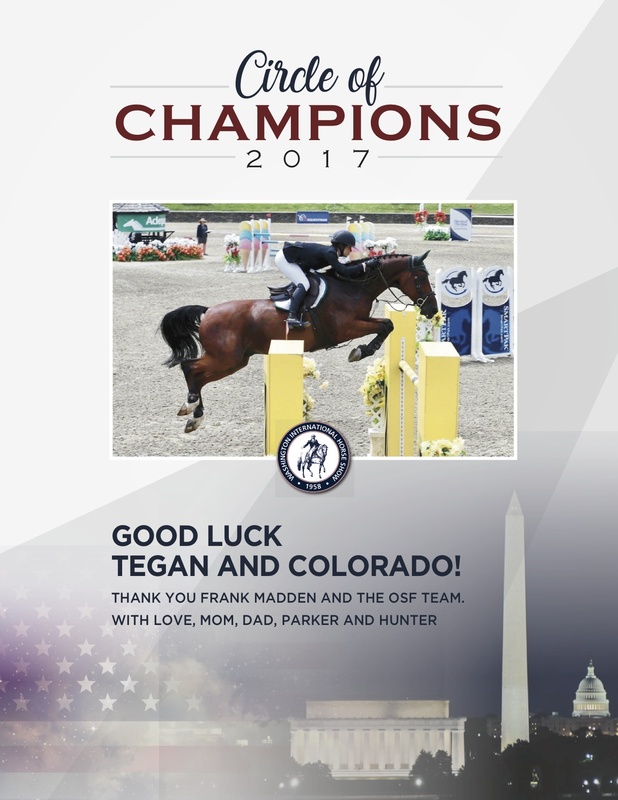 Please fill out a Circle Of Champions application form and send to libby@wihs.org by September 29, 2018. 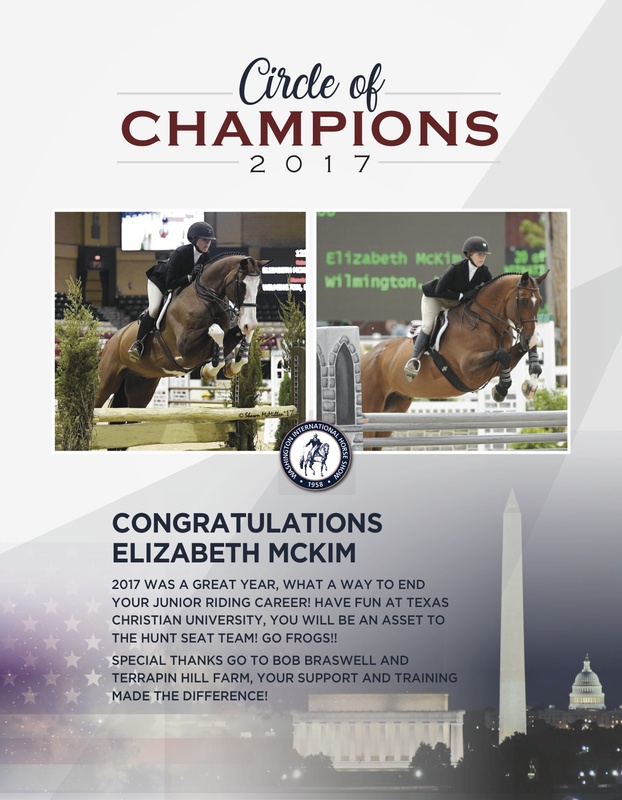 Congratulations to the 2017 WIHS Circle of Champions! 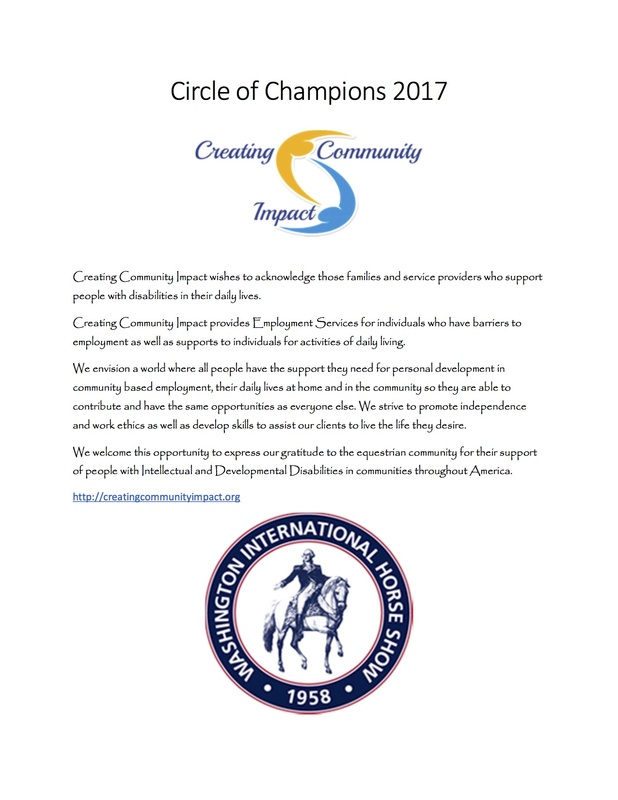 For more information about Circle of Champions, please call 202-525-3679.